The Blue Devils nearly choked against Tacko Fall and the UCF Knights. But they know Virginia Tech well. Even though the Hokies beat Duke earlier this season, I feel that Zion Williamson, R.J. Barrett, and company will rise to the occasion to take down Virginia Tech. Plus, Williamson was out when Duke lost to Virginia Tech, and though Duke was pretty good without Zion, they are nearly unstoppable with Zion. The Spartans dominated in their first two games of the tournament, led by star guard Cassius Winston. But the Tigers will not be an easy opponent, as Tremont Waters and Naz Reid led LSU to similar results in their first two games. Whoever wins this game should head into the Elite 8 with momentum and confidence. Though these teams are pretty evenly matched, LSU lost their head coach for the tourney, and I see Tom Izzo out-coaching LSU and winning this game. ‘Zags was able to squeeze in here after Syracuse was upset by Baylor, but Florida State is not here to mess around. The Seminoles put up a very strong season in a tough ACC, and they followed that up by holding off Vermont ending Murray State’s run. I have Terance Mann and the Seminoles pulling the upset, as Gonzaga made it here on pure chance. I did not see this coming, but the Red Raiders powered their way past Buffalo to make the Sweet 16 for the second straight year. They were led by Jarrett Culver after a strong regular season in the Big 12 that almost led to a Big 12 win. But Michigan was undefeated for nearly half the season despite a late stumble. After they shut down an underrated Florida team, I think they’re ready to make a big run, starting with the win here. I know I underrated Texas Tech a bit, but their run should end here as expected. I originally had the Cavaliers losing to Oklahoma in the Round of 32. They were fine against Oklahoma, but they were struggling in the first half against #16 Gardner-Webb. 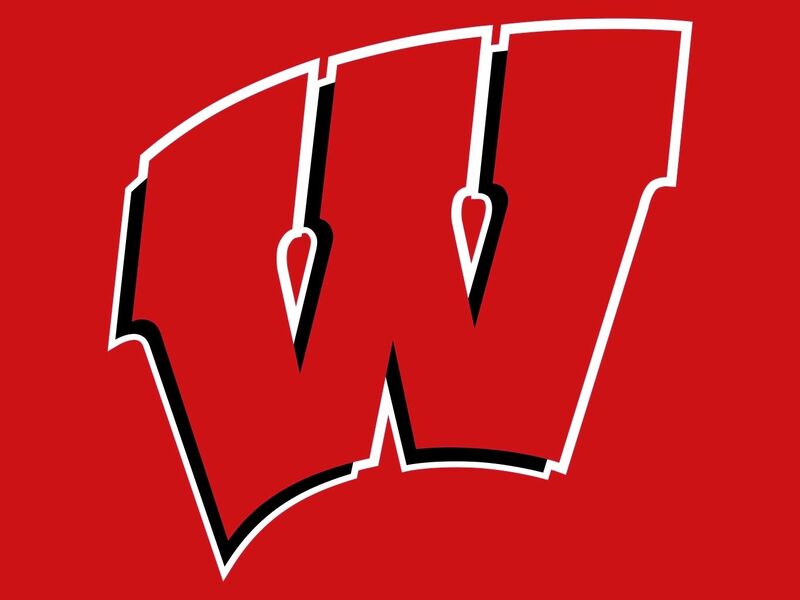 Though I think the Cavs are overrated, I did not expect Oregon to make this deep a run or even defeat Ethan Happ and the Wisconsin Badgers. Kyle Guy and De’Andre Hunter should at least lead Virginia to the Elite 8 at this point. But don’t expect a crazy deep run. The Boilermakers were able to shut down the Old Dominion Monarchs in the first round. Since then, things have been smooth sailing thanks to the leadership of Carsen Edwards and Matt Haarms. But Tennessee is their toughest opponent yet in this tourney. After struggling in their inter-conference play early this season, Purdue may have momentum in their favor. But I cannot see them taking down Grant Williams and the Volunteers, who dominated against both #15 Colgate and #10 Iowa. The Tar Heels were able to get past Washington easily despite a first half scare from #16 Iona. 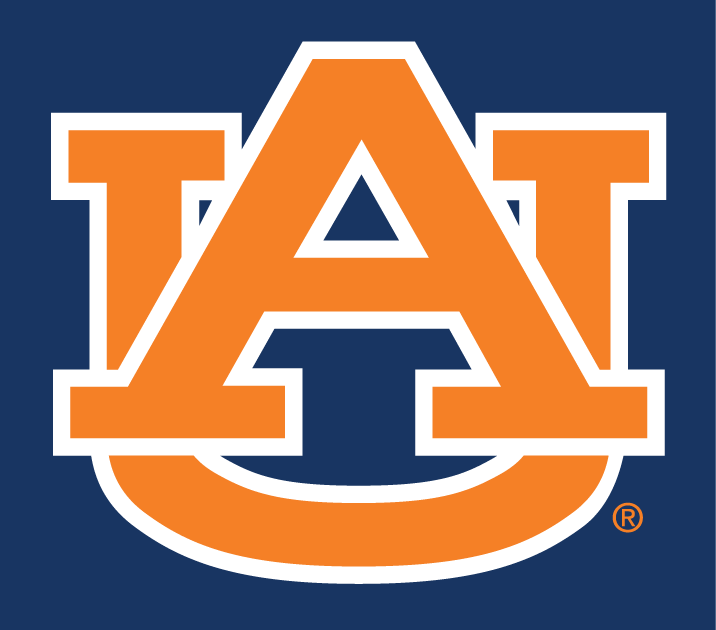 Auburn’s also in a good position. 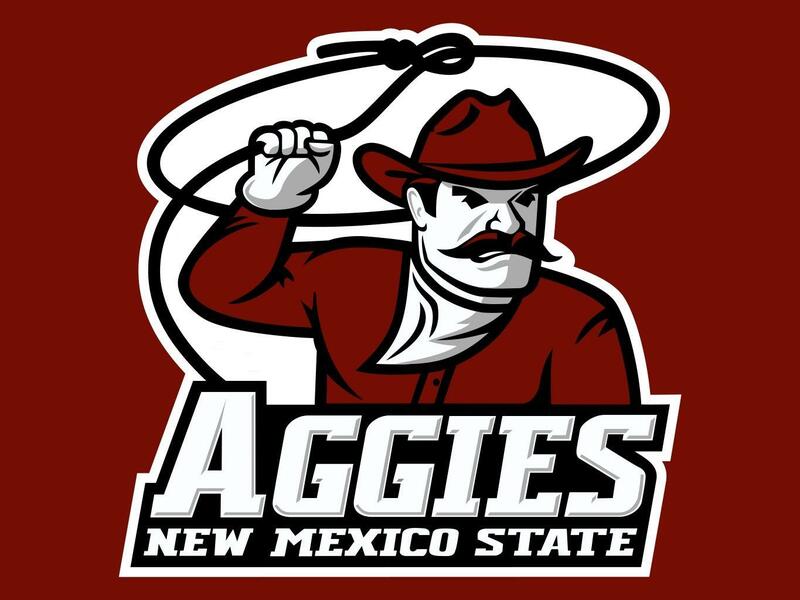 Though they barely won, they did hold off upset-hungry New Mexico State in the first round and went on to upset an upset-prone Kansas team as I had expected NM State to do. Led by Luke Maye and Nassir Little, I think North Carolina will outplay Auburn, but this will be a close game; a battle of two imperfect, but strong teams. Houston did impress this year, losing just a few games. Even in the AAC, which is technically a mid-major conference, this should be considered a good performance. But despite some inconsistencies earlier this season, Kentucky has been nothing but dominant in this tournament, just like they were against SEC teams this year and just like they were expected to be. Led by freshman Tyler Herro, they should get past the Cougars and come into the Elite 8 with momentum in their favor. Sparty should have a good chance to defeat Duke after being coached to victory against LSU. 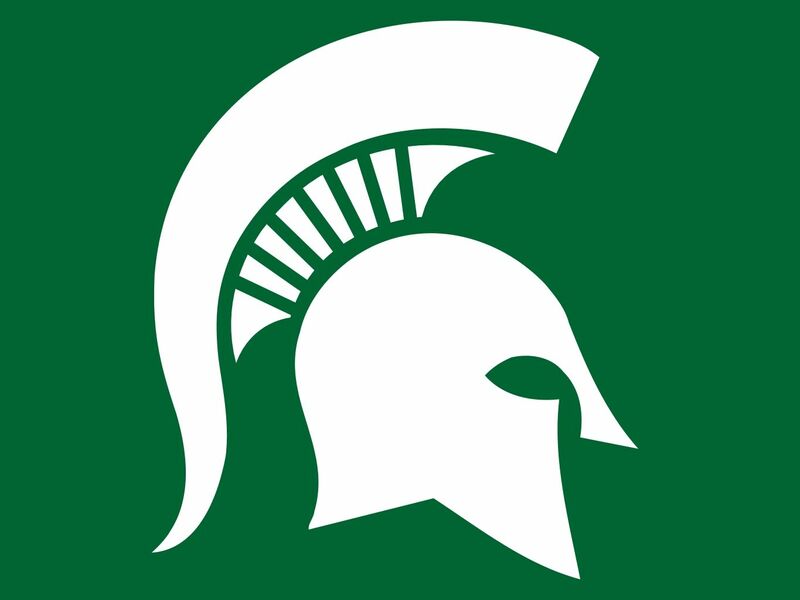 But the Blue Devils are extremely difficult to beat, and after losing Joshua Langford for the season this year, I have Michigan State falling just short. Michigan should be able to get past an overrated Texas Tech squad, but Florida State will power past the Wolverines after a triumphant upset over Gonzaga and head to the Final 4. Virginia’s run will also end here, as Grant Williams and the Vols finally eliminate a flawed Cavaliers team. Virginia’s regular season was pretty impressive, but they have never been the best playoff team. The Wildcats should get past UNC. They performed almost as well as UNC during the regular season, and they have outperformed UNC so far in this tournament. And my projected champion is…. The Wildcats began a dominant run before this tournament even started. Since their loss to Alabama to begin January, they have gone 19-3, only losing to Tennessee (twice) and LSU (with their head coach). I think they’ll continue to run with the momentum and get revenge on Tennessee. Duke will knock out FSU, and the championship will be set. Though Duke is much better on paper, I think Kentucky will outmatch Duke and win the championship. That’s all for my preview of the Sweet 16 and beyond. Stay tuned for more basketball coverage and coverage on other sports soon. Utah State may have won the MWC after San Diego State’s take down of Nevada, but I still think Washington is the better team here. The Huskies were a bright spot in an unusually weak Pac-12. Expect them to outplay the Aggies, who struggled to keep up with Nevada in a mid-major conference, especially early on. You could argue that the Huskies didn’t win enough games outside the Pac-12, but Utah State hasn’t won many more outside their conference. The Tar Heels should be able to take care of Iona. The Gaels have found a way to pull some upsets after subpar seasons. But a 16-1 upset is not happening. North Carolina will not have it easy in this tournament like they did last season. But led by longtime Tar Heel leader Luke Maye, they should be able to snuff Iona’s torch before it’s too late. This should be a close one, and it was one of the hardest games for me to predict. New Mexico State has a long history of pulling upsets in this tourney, and they have reigned over the WAC for at least a few years. The Tigers might not quite be on the level of the SEC’s top teams in Kentucky, Tennessee, and LSU, though they managed to win the SEC tournament. However, I don’t think Auburn will have the same luck in this game. The Jayhawks had some bad losses this year, including losses to Arizona State, Texas, and West Virginia. But I think Kansas should be able to take care of the Huskies. Northeastern struggled to keep up with Hofstra in a relatively weak Colonial conference. There’s no way they’ll be able to defeat the Big 12 champion, even though Kansas has been inconsistent within their conference. The Cougars dominated the AAC this season. Their only losses? Cincinnati, UCF, and Temple. They were also undefeated outside the AAC. That gives me plenty of confidence for them in this tournament. I see them as the best mid-major team this season, and the Panthers should be a pretty easy opponent despite plenty of recent NCAA tournament experience. The Cyclones weren’t quite on the level of the Big 12’s top teams, but they did improve from their 2017-18 performance and will have a shot to make a run in the tourney this year. Ohio State may be inconsistent, but they have beat some elite teams like Iowa and Cincinnati. The Cyclones don’t have that kind of upside, and the Buckeyes will take advantage. Fun fact: this is the only Round of 64 game in which both teams have the same mascot. This is a battle of the Wildcats. Abilene Christian was able to thrive in the weak Southland conference. But they don’t have many quality victories, and Kentucky will be a very tough opponent. Expect Tyler Herro and P.J. Washington to lead Kentucky as they take care of business against ACU. But this won’t even be close to the end of Kentucky’s March Madness run. The Terriers came out on top in an unusually strong SoCon. UNC Greensboro, who came in second to them, nearly made it on an at-large bid. But Seton Hall managed to put up a respectable record in their mid-major conference despite placing behind Marquette and Villanova. The Pirates have pulled some interesting upsets in the past, and Wofford may have been consistent, but they lack quality wins outside the SoCon. Look for Seton Hall to take care of business here even though I think the committee overrated them. UNC should be able to take care of Washington. The Tar Heels had a consistent track record this year, especially within the ACC. The Huskies cannot say the same. KU may struggle against New Mexico State, who will be fresh off upsetting Auburn. Kansas lost a lot this off-season, and they may be upset prone, so Bill Self and the Jayhawks won’t be enough to end New Mexico State’s run this year. Houston should win easily over an inconsistent Ohio State squad, and Kentucky will show Seton Hall who’s boss, especially since they will have momentum in their favor after dominating against Abilene Christian. The Wildcats’ toughest game might be their Sweet 16 battle with Houston. Led by Corey Davis Jr., Houston has done very well in a competitive AAC conference, but Kentucky nearly won everything in an even stronger SEC conference that has 7 representatives in the NCAA Tournament. Despite the tough Regional Finals match-ups, Herro and Washington should lead John Calipari’s team back to the Final 4. UNC will look to stop Kentucky after putting an end to New Mexico State’s run, but even the NM State game will be a rocky ride for UNC, as NM State can really tear apart quality teams, even in games they don’t end up winning. Kentucky is the best equipped for the Final 4: they have easier match-ups, a top head coach, and a duo of leaders on the court. I even picked them to win the championship. That’s all for this year’s March Madness regional previews. I’ll give you an update on my bracket and revise my predictions next week before the Sweet 16, so stay tuned. Welcome to my 2nd of 4 March Madness regional previews. Today, I will be looking at what may be the most unpredictable of this year’s regions: the West. Let’s jump right in. Note: The upsets I picked in this region may be some of the craziest I’ve picked this year. However, per NCAA.com, there is an average 12.7 upsets per year in this tourney, and I did not pick any 16-1 or 15-2 upsets this year, as they happen less than 10% of the time. My upset picks may be gutsy, but they are (somewhat) reasonably thought out and I factor statistics into my picks. My picks are based on a mix of stats, previous team performance (previous tourneys and current regular season), and gut feeling. Update: Fairleigh Dickinson has defeated Prairie View A & M in the First Four game. Whether Gonzaga plays Fairleigh Dickinson or Prairie View A & M, they should be able to win this one easily. Gonzaga isn’t the strongest #1 seed there is, but it will be the later rounds that challenge them. Neither Fairleigh Dickinson nor Prairie View A & M even had amazing regular seasons within their own conference, let alone the league. It would be foolish to pick anything besides a Bulldogs win in this game. Syracuse has shown flashes of dominance this season despite inconsistency. They have proven they are capable of beating elite teams. They even took down Duke – on the road! Baylor has been even more inconsistent. They had a nice run going in the Big 12 in February, but I hadn’t seen them making the Big Dance in the first place after a late season decline and a slow start including losses to mid-majors Stephen F. Austin and Texas Southern. In my eyes, the Bears do not have the capacity to take down the Orange. This was honestly one of the toughest games for me to pick. The Seminoles have put up a pretty strong season, and they weren’t too far behind Duke, Virginia, and UNC (all of whom earned 1 seeds) in the ACC. But they did have some inconsistent times. Vermont is coming off a very strong season and topped it off with an AEC win over UMBC. But do they have what it takes to upset Florida State? They were in a similar situation two years ago against Purdue, and I called an upset. But Purdue won, and Vermont lost. I’m playing it safe this time around, and I didn’t think Vermont could have won any more games after this anyway. Marquette got off to a nice start this season and had some pretty big victories. But they regressed a bit towards the end of the season and disappointed in the Big East tournament. 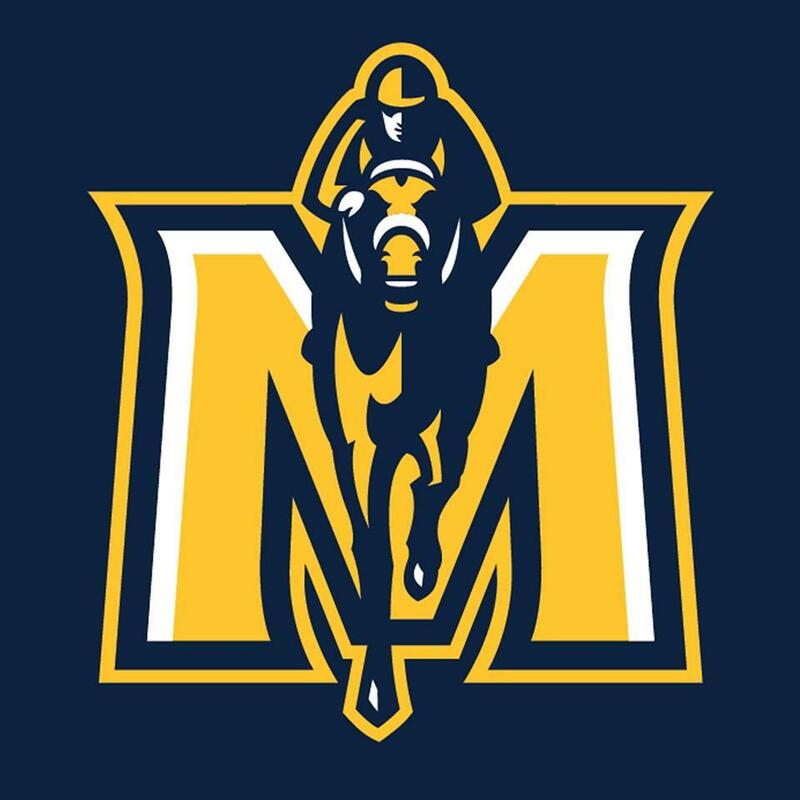 Murray State, on the other hand, defeated a very strong Belmont team (who still made it here on an at-large bid) in the OVC, and the Racers come into this tournament hoping to prove that they are a legitimate title contender. I think they are capable of defeating a struggling Marquette squad. The Red Raiders put up a strong regular season and were not given the respect they deserved for it. I’m not going to do the same. But my concern is their Big 12 tourney choke. Northern Kentucky could surprise them here. Texas Tech may be underrated this season, but they are not the same #3 seeded Texas Tech that came in to this tourney last year. In 2018, #14 seeded Stephen F. Austin couldn’t pull the upset, but this year, Northern Kentucky should be able to. Buffalo got off to an undefeated start this season, but you would think their MAC performance would be more impressive after the strong start. 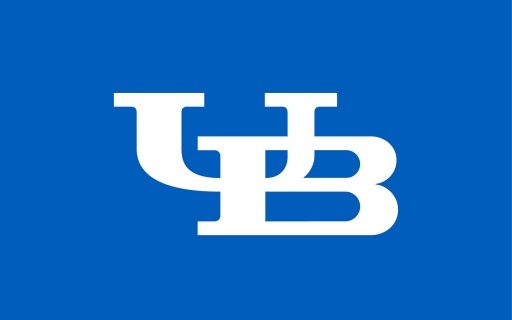 The Bulls should come into this with some momentum after their MAC tournament victory though. St. John’s also started off undefeated, but they really dropped off towards the end of the year in the Big East, so I think Arizona State will beat them out in the First Four. The Sun Devils were consistenly competitive in the Pac-12 this year, and they did upset Kansas early in the season. But they didn’t quite come out on top of the Pac-12, in the regular season or the playoffs. Expect the same in this game. I have a lot of confidence in Buffalo, though ASU could be a sleeper team. The Wolfpack did put up a pretty impressive start to the year considering they are a mid-major team. But they lost their footing a bit in the MWC and missed out on the MWC finals. The Gators weren’t the most consistent team, but they are trending upwards after winning 5 in a row to wrap up February and making the SEC semifinals. I have confidence in Florida to make a surprise run as they have experienced many deep tournament runs before. The Wolverines were the last remaining undefeated team this season, and though they were only 13-5 in the B1G after an undefeated start (9-5 since their first loss), they have at least kept up with the top teams in the league, earning them a #2 seed despite a B1G championship loss. Though they might lose before the Sweet 16 after late struggles, they should easily be able to take down #15 seeded Montana. Syracuse is not a consistently trustworthy team by any means. But I think they can pull the upset over a Zags team that just lost to Saint Mary’s. Gonzaga’s win over the #16 seed won’t nearly be enough to boost morale after the WCC tourney. The Ja Morant led Murray State could have a chance against FSU after taking down Marquette, but I have confidence in the Seminoles after their upset of Virginia in the ACC tournament and a relatively strong year in the ACC. The Bulls should have an easy path to the Sweet 16 so long as Texas Tech is upset. Michigan will give Florida a hard time here, but after their late season stumble, I could see Michigan putting up a dud against a team like Florida. The Orange will run with the momentum after taking down Gonzaga. I think they can pull another upset over FSU, who has had some bad losses here and there. Buffalo vs. Florida will be a close battle of two teams looking to make a surprise Final 4 appearance. But I think the Orange have a better track record than either team and should make the Final 4 with ease after eliminating two Top 4 seeds. They made it as a #10 seed a couple years back, so I’m not completely crazy to predict them making it as an #8 seed. Next time, I will be taking a look at the South Region. Will the Virginia Cavaliers choke again? Does Tennessee have an easy path to the Final 4, or will somebody stop them? Find out what I think in my next article. 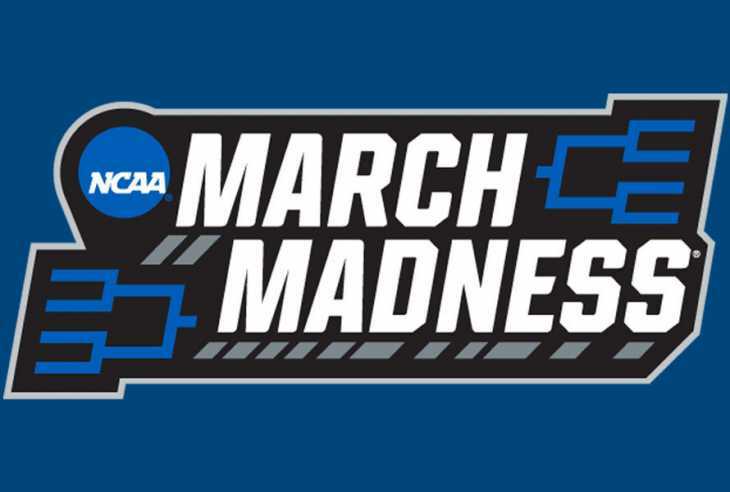 2019 March Madness Bracketology 2.0: Who’s on Top as Conference Championships Wrap Up? Selection Sunday is finally here. There are just about seven hours left till the big reveal, and today, I’ll be releasing my final projection of the March Madness bracket before the selection committee reveals the real bracket. 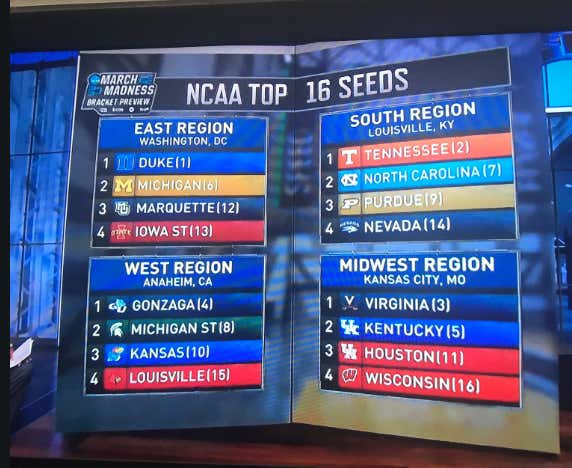 Feel free to comment with your thoughts, and let’s get started with the East Region. Prairie View A&M has defeated Texas Southern in the SWAC Championship, clinching a March Madness bid and likely taking Texas Southern’s previously expected tourney slot. 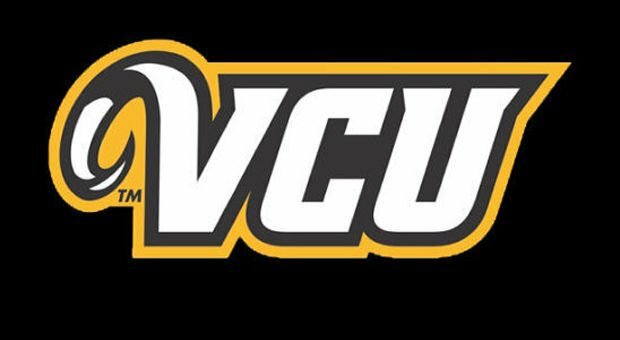 My only A10 reps, VCU and Davidson, have been eliminated from the A10 tournament. 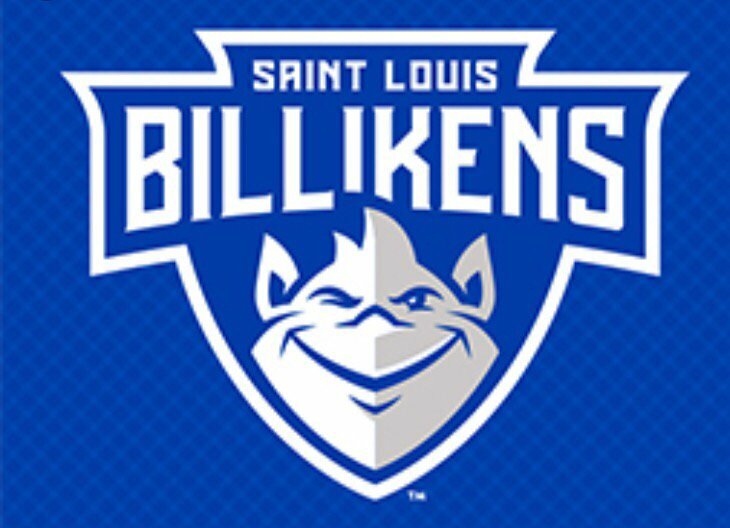 Saint Louis or Saint Bonaventure will punch their ticket as well. After winning the ACC tournament thanks to Zion Williamson’s return, I have Duke winning the ACC and grabbing the 1 seed and take on the Patriot League winner, Colgate. I have Michigan State snagging a 2 seed in the East after they win the B1G, as they don’t have a 1-seed resume regardless of their Big Ten tournament results. They’ll take on Gardner-Webb, who surprised some when they punched their March Madness ticket this week. LSU should also earn a Top 4 seed after a strong finish to the season. Virginia Tech will grab the 4-seed after a strong start to the ACC season. They’ll play New England-based teams in the Round of 64 (Northeastern and Yale). Kansas State will take the 5 seed after missing out on the Big 12 championship, and Cincinnati will grab the 6 seed on an at-large bid. I see Colorado grabbing one of the last four at-large bids despite playing in a weak Pac-12, but Clemson will beat them out in the First Four and take on Kansas State. UNC Greensboro will grab an at-large bid as well in an unusually strong SoCon. Villanova hasn’t quite been themself this year, but they’ll still win the Big East and snag a 7 seed. 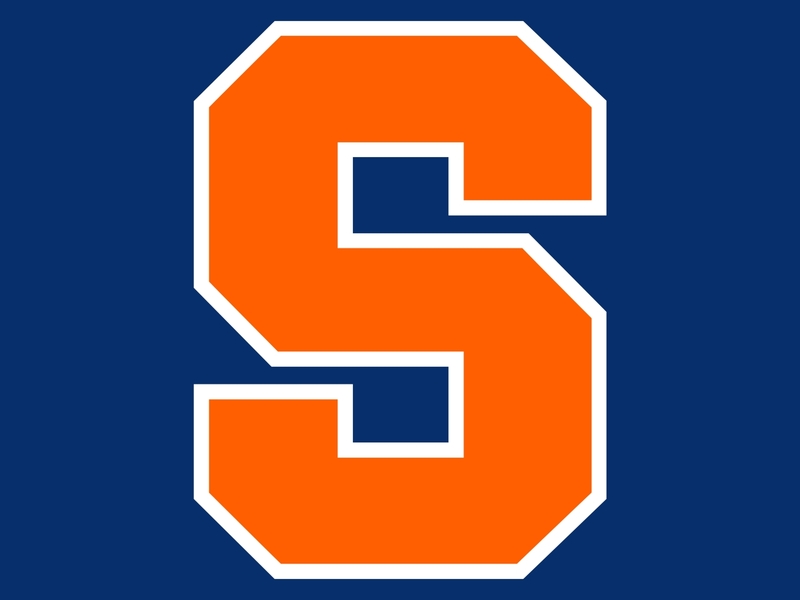 Syracuse will grab a 10 seed and take on Villanova despite an underwhelming ACC performance. NC State has been inconsistent, but they’re fitting for an 8 seed. Davidson should still make the tourney even if they lose the Atlantic 10 to VCU or someone else. They’ll take the 9 seed. Tennessee just took down Kentucky in the SEC semifinals, and as long as they win the SEC, they should grab the final 1 seed. They’ll take on Montana, who won a weak Big Sky. UNC may have lost in the ACC semifinals. But after a very strong finish to the season, they are still 2-seed material in my eyes. They’ll face off with Northern Kentucky. Texas Tech finished the regular season with a bang despite a playoff choke. They should still earn a 3 seed as they did last year. Georgia State will challenge them after making the tournament for the third time in 5 years. Purdue will take the 4 seed after a similar situation to the Red Raiders, facing the winner of a strong C-USA, Old Dominion. Wofford turned out to one of the best mid-major teams in a long time, and they are deserving of a top half slot in the NCAA tournament. 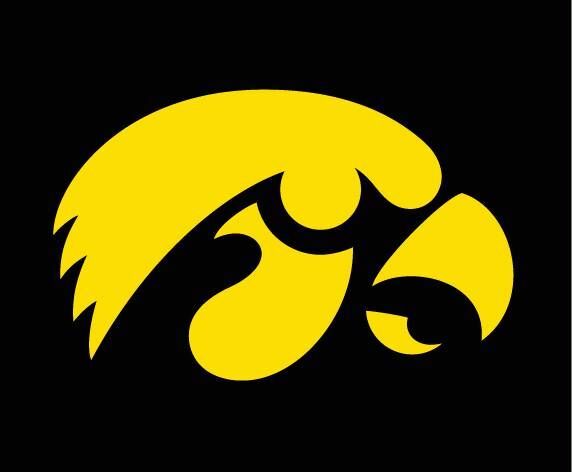 I have them taking on the Florida Gators, who have come up big when they needed to despite inconsistency. The Gators will take down another PAC-12 team, Oregon in the First Four. Maryland will grab a 6 seed after finishing the season strong, taking on an Ole Miss team who topped off a strong start with a decent SEC performance. Mississippi State may have struggled down the stretch this year in the SEC, but they should still grab a top half seed as well. Belmont will face them: I feel that their strong season is enough to justify an at-large bid despite playing in a weaker conference. Temple’s resume is somewhat underrated as well, and they’ll snag the 8 seed to play Arizona State, one of the stronger teams in the PAC-12. Virginia is coming off another strong regular season despite being upset by UMBC a year ago today. The question is, will they choke in the tourney again? They will play either Iona or NC Central, both of whom are experienced March Madness teams. 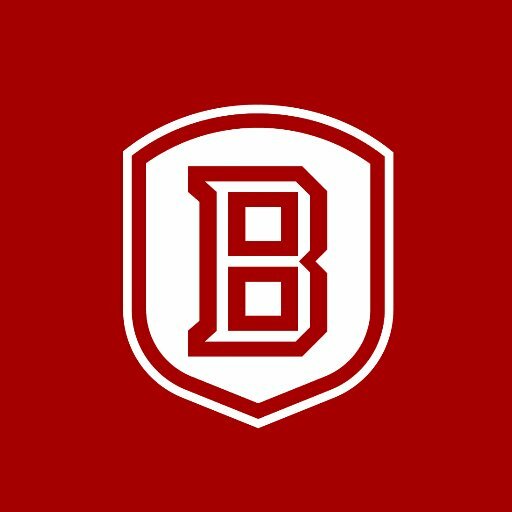 Michigan will grab the 2 seed after their strong inter-conference performance, and Bradley will take them on after a surprise MVC victory. Nevada will still grab a 3 seed despite losing the MWC – they are still another one of the best mid-major teams in the NCAA. Vermont will give them a run for their money though after beating UMBC in the America East finals. Kansas will snag the 4 seed despite an inconsistent year and relatively early Big 12 tourney elimination. They’ll play Liberty, one of this year’s first ticket punchers. Auburn is not quite on the level of SEC rivals Tennessee and Kentucky, but they should still get a fairly high seed, playing Saint Mary’s, who shocked Gonzaga in the WCC tourney. Marquette didn’t finish as strong as they started, but their early success still warrants a 6 seed, and they’ll play Oklahoma, whose struggles in the Big 12 aren’t enough to disqualify them from an at-large bid. 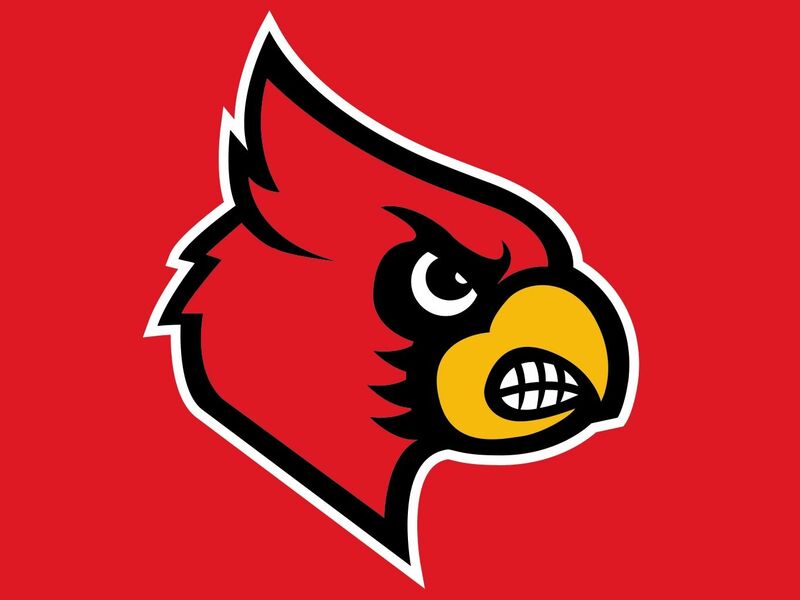 Buffalo, another strong mid-major, was undefeated for almost half the season, but their slightly underwhelming intra-Conference performance will keep them to a 7 seed and a first round date with Louisville, who just barely makes the cut after an underwhelming start and struggles late in the season. 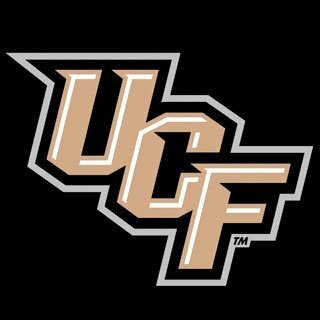 Iowa and UCF will face off in the 8-9 game, as UCF nearly kept up with Cincinnati and Houston in the AAC and Iowa improved upon 2017-18 struggles. 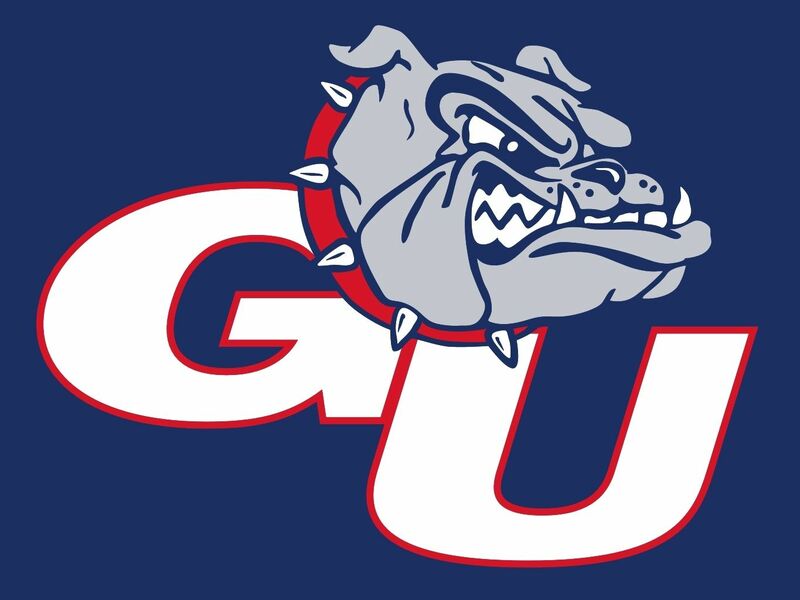 Gonzaga should still be able to grab a #1 seed, even after losing in the WCC Championship. Fairleigh Dickinson or North Dakota State (Both already punched tickets) will face them. 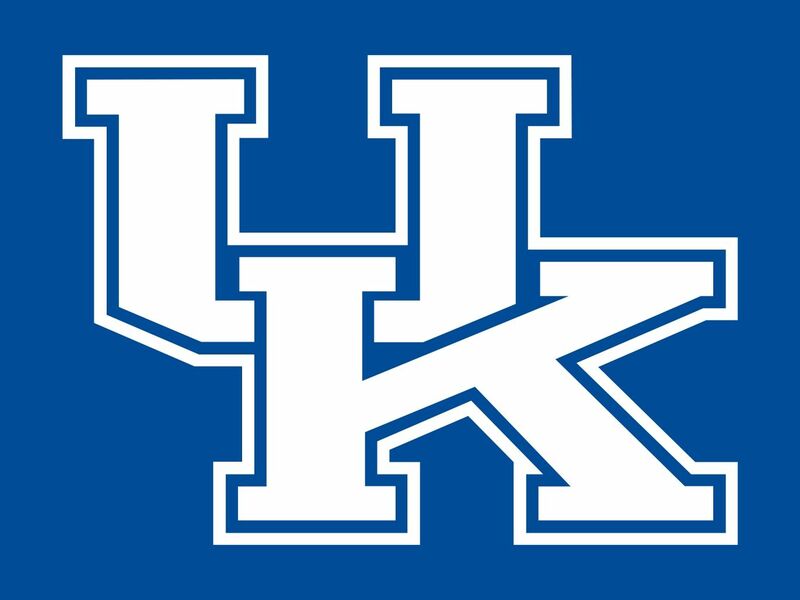 After a strong SEC performance, Kentucky will grab a 2 seed despite losing to Tennessee in the SEC semifinals and should easily defeat Abilene Christian of the Southland Conference. AAC favorite Houston should be able to snag a 3 seed after just two regular season losses. UC Irvine, who has been a regular contender in the Big West throughout the Russell Turner era will challenge them. Florida State made the ACC finals. Considering their above average regular season, they are definitely deserving of a Top 4 seed. Texas Southern will win the SWAC and take them on. Wisconsin was at least competitive in the B1G, and Ethan Happ’s return gave them a boost this year. They should earn the 5 seed after their performance, but New Mexico State is an experienced NCAA tournament team who has pulled many upsets before. They will not be an easy opponent. Washington, the Pac-12 regular season winner, should still be considered a Top 25 overall team despite their weak conference. TCU will just barely earn the at-large bid and first-round bye as they take Washington on. Whether VCU wins the A10 or not, they should still make it in with a top half seed after a late-season surge to the top of the A10 standings. Murray State, the OVC winner will give them a hard time though after losing just 4 games on the season. I have Big 12 winner Iowa State and MWC winner Utah State in the 8-9 game. Neither is deserving of Top 4 seeds due to underwhelming regular season performances. But their conference victories will boost their resumes. That’s all for my final bracketology of the year. Stay tuned for more March Madness coverage soon, including a region-by-region breakdown of my bracket this week. I know, aside from a quick post sharing my latest Harbinger article about my high school’s basketball team, it’s been a while. Since the Super Bowl, I have been busy with schoolwork, preparing for an upcoming keynote speech I will be delivering at the Visions of Community Conference in March. But this week, I’m on February Vacation. I was planning on doing a Super Bowl recap, and there’s a lot you can say about the Patriots defensive dominance and Tom Brady’s sixth ring, but other than that, it was a dull game. Honestly, if the Pats hadn’t won, I would probably be wondering why I wasted 4 hours of my life watching such a dull football game. I definitely overhyped it, but so did everyone else. Normally, this time of year is a dull time for sports fans. Football is over, baseball hasn’t started yet, and the NBA and NHL are still in the regular season. But with Bryce Harper and Manny Machado still on the market, the AAF continuing football after February, Spring Training starting and March Madness coming right around the corner, I have plenty to write about. This week, I will be covering a few different things, starting today with a March Madness bracketology. Later this week, I will likely have some MLB coverage (either something on the remaining free agents or season predictions depending on when Harper and Machado sign), and maybe even some AAF coverage. Don’t worry, I haven’t forgotten about the Celtics and Bruins. The Celtics do have a big game this Thursday against the Milwaukee Bucks, and the Bruins are on a 4 game win streak, gathering momentum they’ll need tomorrow in San Jose. What has changed this week, and what would the rest of the bracket look like? Keep reading to see what I think. Feel free to comment with your own thoughts and predictions. That’s all for my first bracketology of 2019. Stay tuned for more March Madness coverage soon.